It would seem from their so-called pre-election manifesto to the government that the organisation is opposed to the expansion of agriculture activity. 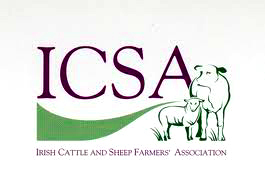 The ICSA submission is set out in section (2) of the manifesto. “less focus on expansion” – claiming extra production leads to lower farm prices. The manifesto also calls for 5% of land be changed from production of livestock to forestry and energy crops. ICSA opposition to supports such as EU aid for ewes is also referenced, the association stating that these “lead to higher production” in the sector. At the association’s AGM in Portlaoise, James Reynolds, Longford, was elected treasurer after a stint as the organisation’s secretary. The President, Patrick Kent, addressing a gathering that included Coveney, the Agriculture Minister, spoke of viable markets, profits and such like. 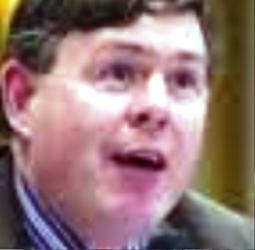 Back in the west, however, former Sligo IFA chair, Eddie Davitt has been venting anger over the government’s treatment of the farming community. He has reportedly claimed that currently many local farmers are suffering significant cash flow problems and that the drop in farm income has been “huge” this year. He is also said to be highly critical of the Beef Genomics and Knowledge Transfer schemes, maintaining that smaller farmers, far from benefiting, would incur cost from participation in the programme.